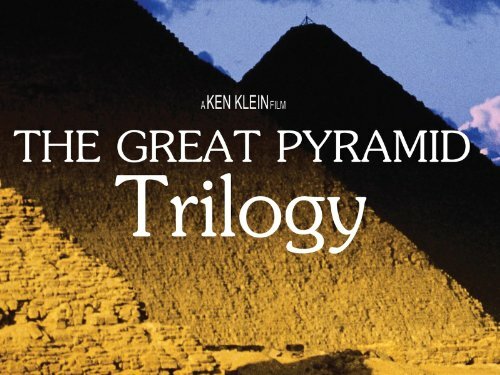 “Today more and more of us are striving to bring personal meaning and beauty into our lives and homes. African style is the perfect way to express that joy in living, whether your look is formal, traditional, minimal, casual country, or eclectic,” writes Sharne Algotsson in her stunning new book, African Style: Down to the Details. Following on the success of her first book, The Spirit of African Design, written with Denys Davis, Sharne now offers a gorgeous, hands-on guide to decorating any home with the richness of Africa. 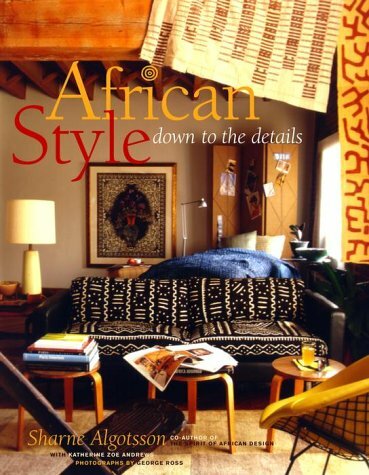 Bursting with hundreds of full-color photographs, African Style: Down to the Details looks at a full range of home decorating options, with chapters on Color, Paint, and Pattern; Textiles; Furniture; Accessories and Display; and The Mix, which reveals how to coordinate all the elements to create a harmonious whole. Sharne offers a number of simple, inexpensive but exciting how-to projects that can revitalize a room, such as an African-Style Padded Window Cornice, as well as dramatic before-and-after photographs of quick makeovers for chairs, tables, mantels, and more. Written by the leading expert in the field, this book is a treasure trove of practical advice, decorating tips, and insider shortcuts for incorporating the vibrant beauty of Africa into any home, on any budget. In addition, an extensive resources section makes it easy for readers to locate hard-to-find specialty stores and suppliers of textiles, furniture, and accessories. Whether you want to redecorate your entire home or simply add a few fresh accents, African Style: Down to the Details is a dazzling celebration of the continent’s unparalleled aesthetic.